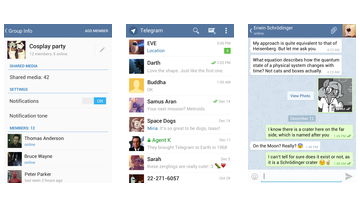 Appendix Telegram is another opportunity for messaging on your android, and standards for such services has long been formed, so that the question arises - what can surprise in the messenger today? Tellit is a new way to communicate with friends, family, and anyone at all, accessible to all and always, quickly and conveniently. 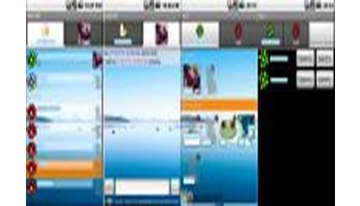 The program's interface includes only the most necessary and useful features, there is nothing superfluous and distracting, so all you have - the exchange of messages and clear communication without interference. 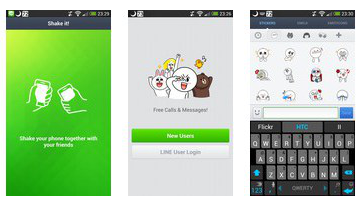 ICQ Mobile - for Messenger for Android. With this application you can score about spending the extra money on SMS. Since the use of this application, as well as on your computer, you can absolutely free. 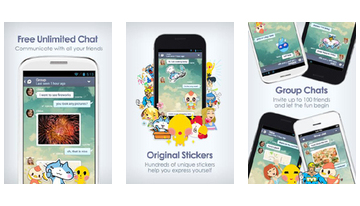 kik messenger - Newest IM - messenger who frantically increasing popularity in the world. 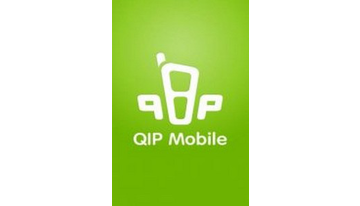 QIP Mobile - New QIP Mobile for Android still has the status of beta, but it provides an opportunity to communicate with a mobile phone using the most popular protocols: QIP, Jabber, Google Talk, Facebook, Vkontakte, Live Journal, Yandex Online, Mail.ru Agent and ICQ . Skype - the famous dialer. As you know the conversations between Skype subscribers for free, and very competitive rates for calls to regular numbers. 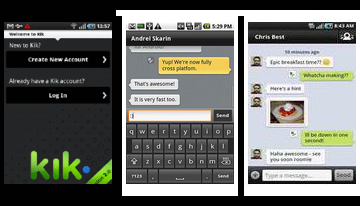 All this is available now for Android. Now you can always be in touch using the Internet or a network connection WiFi. 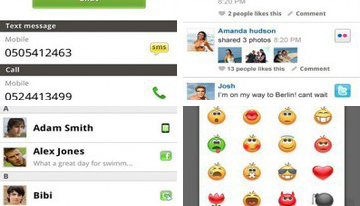 Xlive is a feature-rich application that supports communication via ICQ, Google Talk, Email. 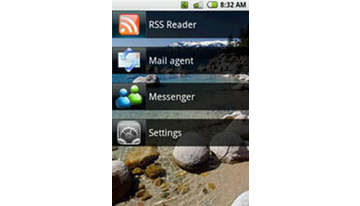 Furthermore, there is a functional RSS-reader. 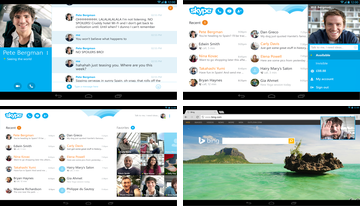 There is support for MSN, Atom, Exchange, and more.